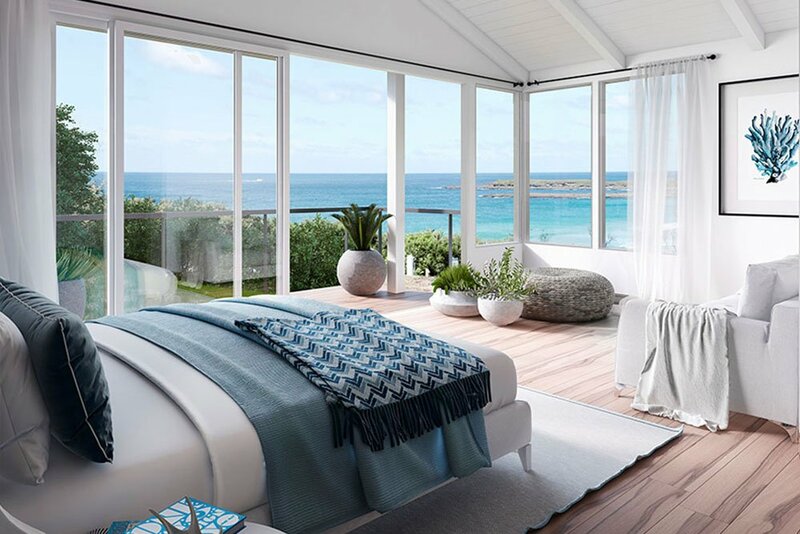 Rose believes the best place maker is Mother Nature and Catherine Hill Bay has provided the ideal seaside canvas as the backdrop for our newest creation. Located only 55 minutes north of the M1 on ramp at Wahroonga, and only 30 minutes south of Newcastle, Beaches is a secluded residential village nestled between three pristine ocean beaches in breathtaking Catherine Hill Bay. 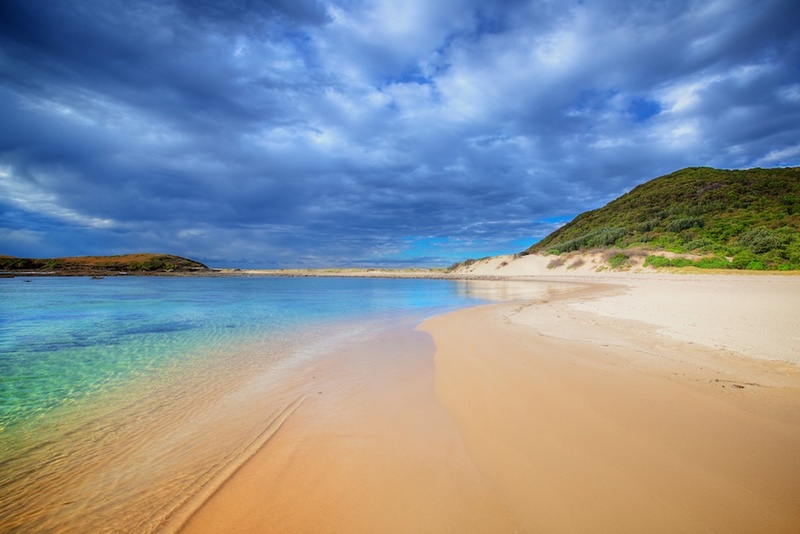 Beaches Catherine Hill Bay is a rare chance to create an ocean-front lifestyle like no other with direct access to Middle Camp Beach (Catherine Hill Bay) and Moonee Beach and we mustn’t forget Ghosties Beach, the most secluded of the beaches favoured by local surfers. Behind the dunes unfolds 1500 hectares of National Parks and conservation lands concealing a network of walking trails, and varied habitats. Wetlands and streams gently flow to the sea, supporting an abundance of bird and wildlife. The perfection of the Egret as it stands guard, waiting for the first treasured fish of the morning, or the soaring presence of the White-breasted Eagle as it surveys from above. At Beaches Catherine hill Bay we have rare coastal home sites up to 844 square metres with frontages up to 25 metres wide. 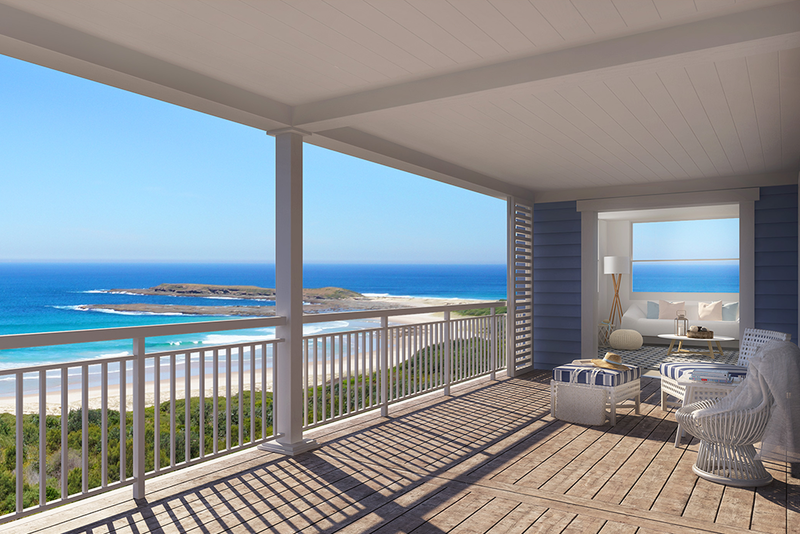 As every lot is within a 10 minute walk or short bike ride to Middle Camp Beach and Moonee Beach, this unprecedented beachside village has the ideal home site for you to design and build your dream coastal home. This unique site characterised by a feeling of seclusion in a natural coastal amphitheatre, surrounded by National Park and fronting the vast Pacific Ocean this expertly designed master planned torrens title estate is truly a once in a lifetime opportunity. Catherine Hill Bay captures everything we love most about Australian beach life. Pristine white sand, uninterrupted views and the ever-changing mood of the sea make each day as memorable as the last. Spend the morning exploring rock pools whilst contemplating your next activity – horse riding, hiking, scuba diving or snorkelling, beach fishing or paragliding, or simply soaking up the sun. Did we forget to mention surfing, body-boarding or finally having a go at stand up paddle boarding? If you want to be on the water, not in it, then Lake Macquarie, the largest tidal salt water lake in the world is only a 10 minute drive away. Sailing, boating, fishing, kayaking (and swimming) spots abound in the bays, mangroves and inlets of this magnificent waterway. 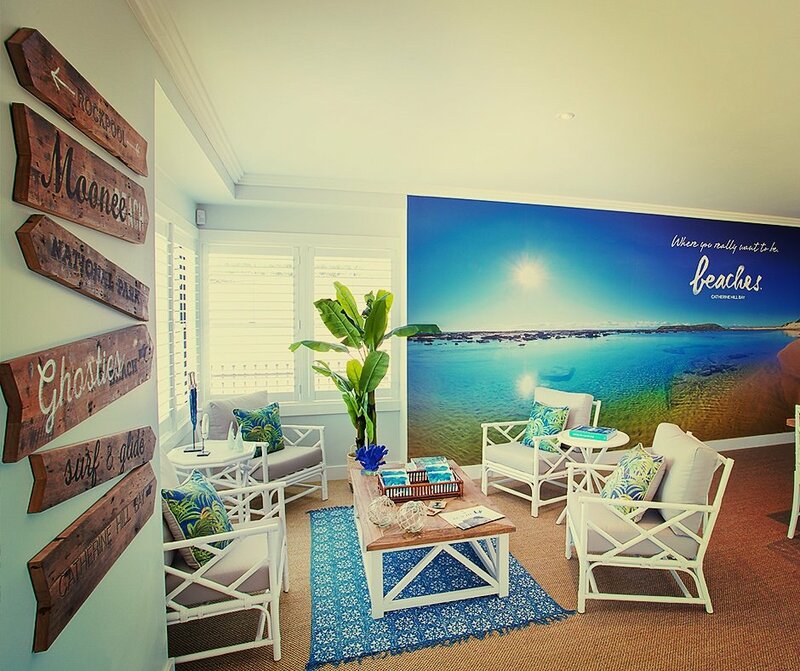 No matter what you choose, at Beaches Catherine Hill Bay you’ll find a life of balance, a life of simplicity and activity, of nature and beauty – a life well lived. Not only is Beaches Catherine Hill Bay surrounded by 1500 hectares of National Parks, conservation lands, and three beaches, it also includes seven new parks and reserves providing open space just a little closer to home. At Beaches Catherine Hill Bay open space is an integral feature of the Village Plan. The Village sets aside another 8 hectares across seven parks offering central points of connectivity and recreation. The largest, Village Park, hosts a wide range of passive and active zones including barbeque pavilion, children’s playground and it is adjacent to the Village Shops, Middle Camp Beach and the famous surf club. 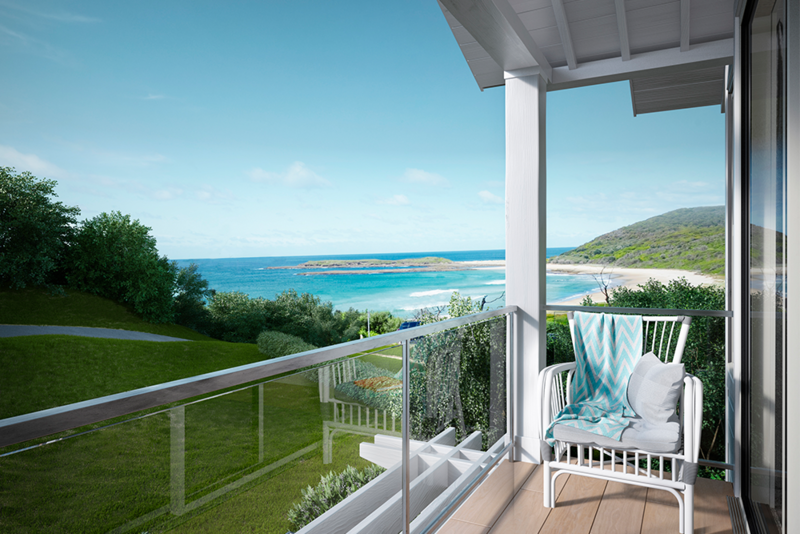 This new master planned village offers the only beach-front lots on this unique and protected coastal haven. Catch a wave, throw in a fishing line or simply wait and watch the wales go by. 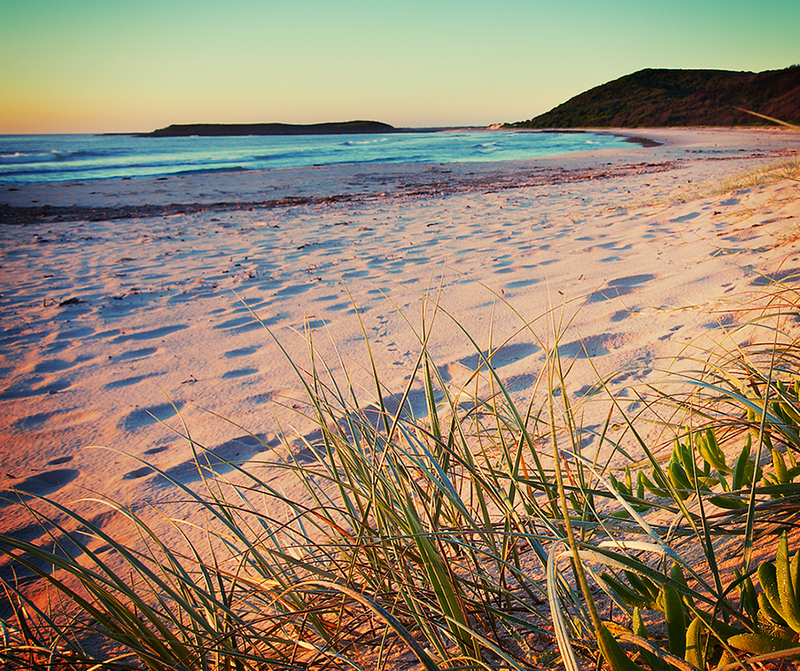 Come home to the sights, scents and sounds of Beaches, Catherine Hill Bay – where you really want to be.